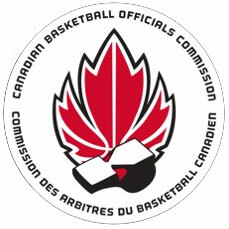 Q. A4 is awarded 2 free throws to be followed by a throw-in at the centre line extended opposite the scorer's table, for the unsportsmanlike foul by B3. The officials erroneously allow players to take positions along the free throw lane places. After the 2nd free throw which is unsuccessful, the ball is controlled by B2 on the rebound who advances the ball to their front court and scores a field goal. The error is then discovered. Is the error correctable? Therefore, play will continue as outlined below with no correction to the error.